We are excited to announce that we now have a BRAND NEW facility that has a Sales Department, Full Parts Store and Full Service Center with Factory Certified Technicians. 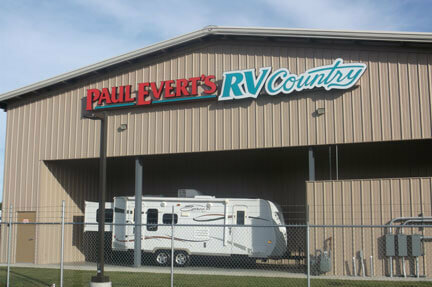 Come on in and see how our staff can help you choose your perfect RV or help you maintain your current one. Come see us in Mt. Vernon, Washington!